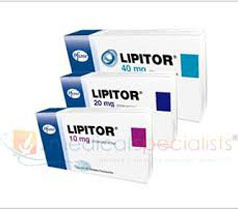 Lipitor is a medicine which helps to control cholesterol level in the blood and prevent the development of atherosclerosis. The increased concentration of cholesterol level in the blood favors the formation of blotches on the walls of vessels which may cause severe cardiovascular diseases. Lipitor lowers the risk of the chronic cardiovascular diseases in 3-4 months of the regular application. 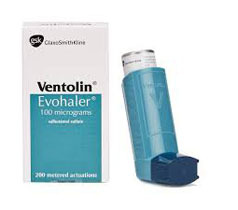 The main active ingredient of Lipitor is Atorvastatin. 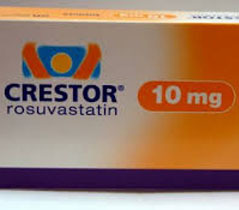 Atorvastatin cleans the blood plasma from “harmful” cholesterol and significantly slows down the production of cholesterol in the body. Therapeutic advantage of Lipitor before other medicines with analogical pharmacological action has been proved in the course of the broad medical researches which more than 80 000 people took part in. The treatment should be prescribed by a qualified doctor because the high cholesterol level may be diagnosed only after the laboratory biochemical blood tests. 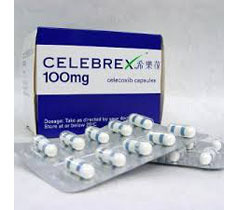 Lipitor is released in pills for the peroral application which may be taken at any time regardless of meals. 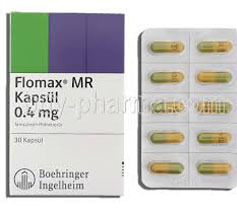 The pills are taken from the minimal dose of Lipitor 10 mg per day. 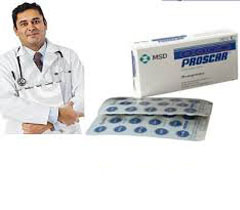 Depending on the intensity of the therapeutic effect, the daily dose is adjusted in each case, for every patient. The dose of Lipitor can be increased every 2-3 weeks by 10-20 mg. the maximal daily dose of Lipitor is 80 mg. The medical effect is developed within the first 3-4 weeks and achieves its maximum in 4-6 weeks after the beginning of the treatment. In order to increase the efficiency of the treatment and lower the cholesterol level in the blood as soon as possible, a special diet should be followed besides the use of Lipitor. Fats of animal and vegetable origin should be avoided during the treatment. And exception is for omega 3 fatty acids which help to excrete “harmful” cholesterol from the body. 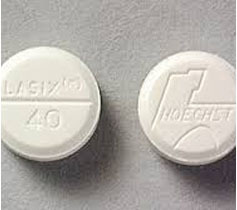 Patients may have side effects such as stomachache, dizziness, increased sweating, and digestion disorder within the first week of taking Lipitor. 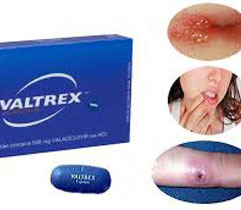 Lipitor is well tolerated and seldom causes prolonged and severe side effects. 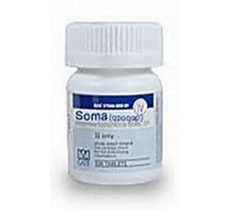 The adjustment of the dose will help to reduce the intensity of the side effects and get rid of any discomfort. The rates of the liver function should be regularly controlled during the treatment. 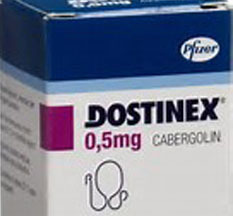 In case of the liver diseases in the acute phase, the daily dose of Lipitor should be lowered. Lipitor is contraindicated during hepatic failure, acute infectious diseases and uncontrolled spasms. 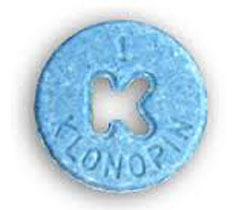 PregnancyisacontraindicationfortheuseofLipitor. 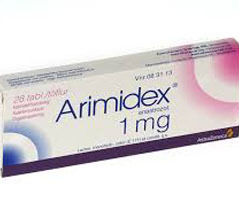 The breast feeding must be stopped for a period of the pill application to reduce the cholesterol in the blood vessels. In case of endocrine and/or metabolic pathologies in the patient’s body, Lipitor should be taken with cautions and under the supervision of a doctor.